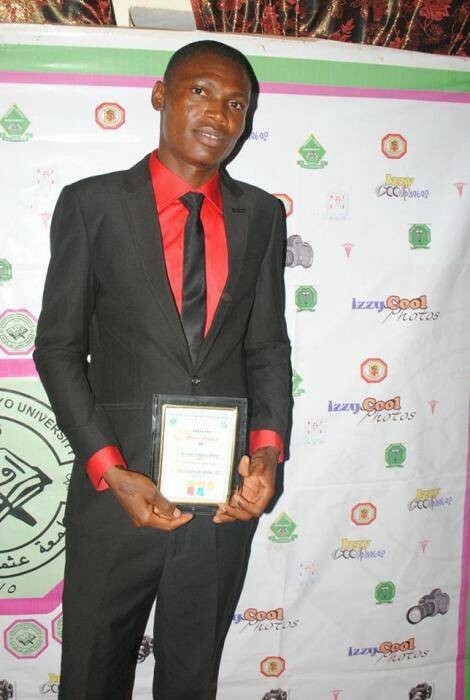 A 26-year-old young man identified as Simon Godwin Idoko, who graduated recently from the Department of Applied Chemistry, Usman Danfodiyo University, Sokoto has revealed how he finally conquered JAMB UTME after taking the exam 6 times to becoming a first Class graduate. According to him, “I left secondary school in 2007 from Wesley High School, Otukpo where I was awarded the overall best in Mathematics. I took UTME six times before I got admission to study Applied Chemistry. I was initially applying for Medicine and Surgery due to the advice from different people. “I have never scored below 200 in UTME and the most disappointing time during the period of struggling to get admission was when I scored 264 in UTME and 68 in Post UTME in 2012 but I was not offered admission to study any course. “The only course I was offered throughout the period of the six years was the course that I studied (Applied Chemistry). It was very frustrating then." 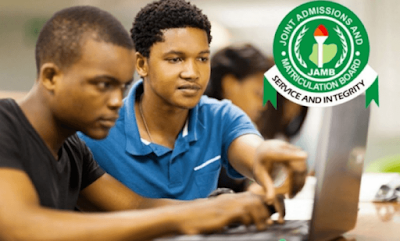 The young man who said he is hoping to start his M.Sc immediately after NYSC revelaed that achieving A First Class is not an easy task as you need to be ready to do what ordinary students cannot do such as spending money on good textbooks, spending more time reading and spending less time on social activities. Considering the case of this young man, we will realize that, persistence is the key to success, so no matter what you are doing, just keep on keeping on.